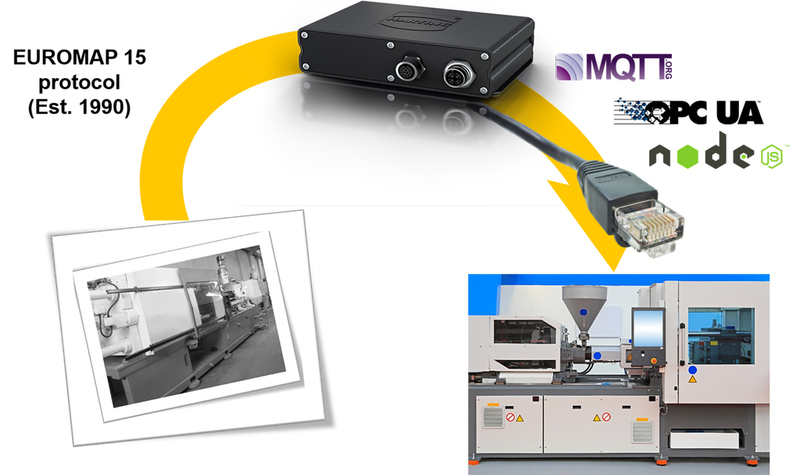 Harting’s new MICA (Modular Industrial Computing Architecture) edge computing device can be used to upgrade older machines by providing a protocol converting gateway to the central operating software controls of the newer version and at a fraction of the investment cost of such a new machine. This is due to the fact that with MICA’s modular open platform, the Harting IIC MICA permits the user to choose the programming language and development environment according to what they are more familiar with. It can create a virtual image of a device or a machine in the digital world. It enables modern interfaces for devices whose communications are outdated.